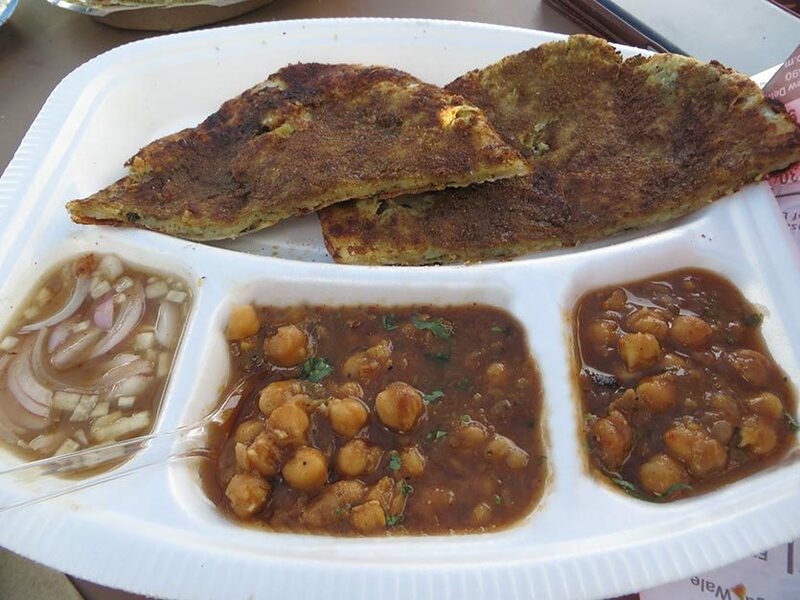 Who’s to say authentic regional food is difficult to find in Delhi? 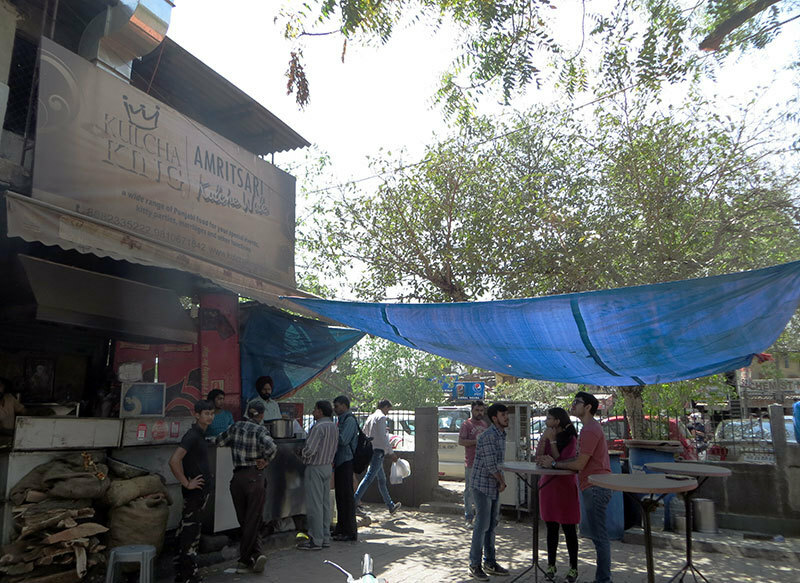 We&apos;re here to introduce you to this 8 year old eatery in Sarojini Nagar that serves some of the most authentic and traditional eats. 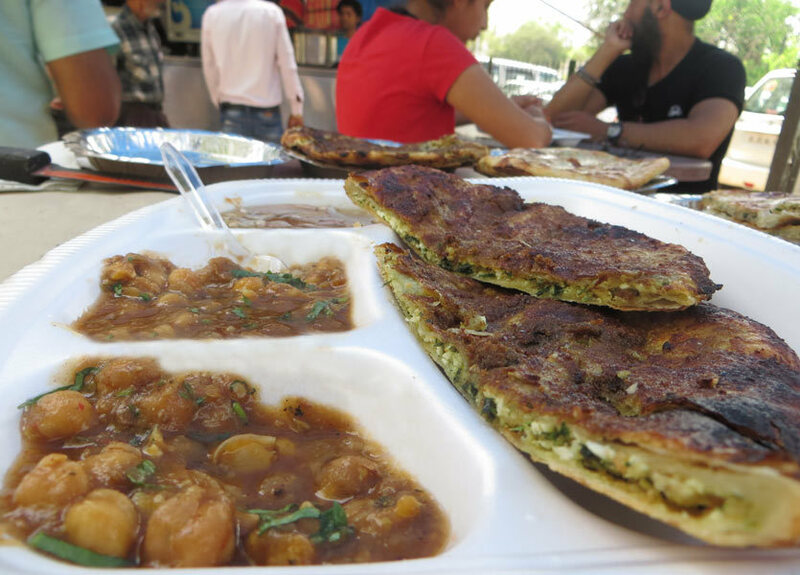 Kulcha King in Sarojini Nagar cooks up 4 really desi and amazing kulchas and they&apos;re all super tempting. We couldn&apos;t resist our bubbling craving and headed over. Read on to know our verdict! First up was their Mix Veg Kulcha. Crispy and buttery, the kulcha was well cooked and encapsulated generous fillings of aloo, methi, gobi, methi, pyaz, adrak and dhania (whew!). Served with delectable chanas and imli saunth, this one kulcha is quite enough for one person. 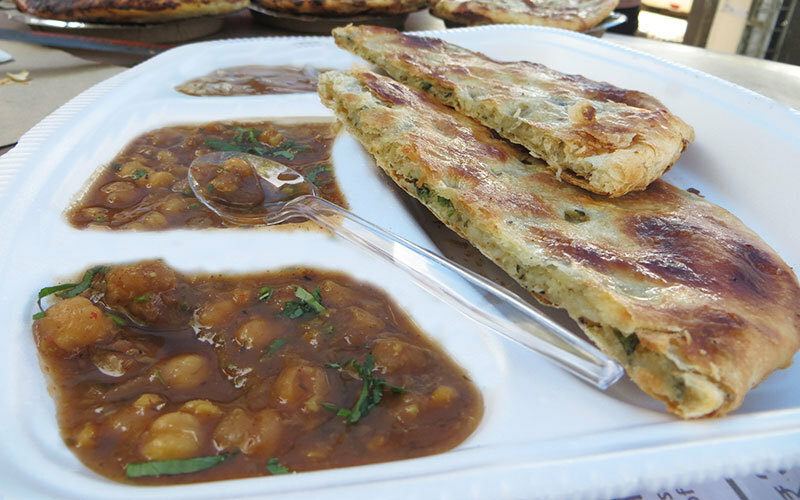 Adding a different twist to the Mix Veg Kulcha was the Masala Kulcha! The upper layer of this kulcha was topped with ajwain, kaali mirch, hari mirch and lots of dhania. This not only made the kulcha spicier but also lots more yummy. 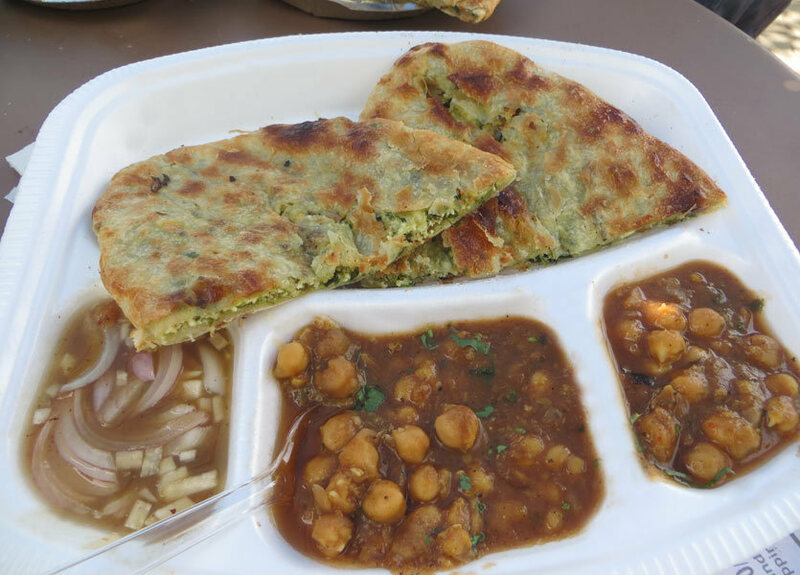 This version of Mix Veg Kulcha was certainly better than the original! To make our kulcha feast a proper Punjabi soiree, we next ordered their Meethi Lassi. 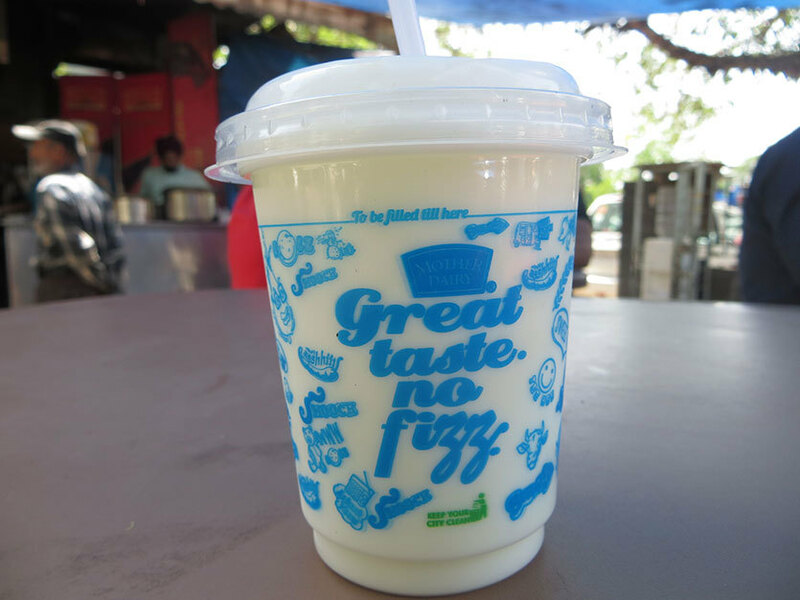 It was both thick and filling, sweet and tangy - just the way lassi should be! The very first sip of this transported us to the sights and sounds and galiyan of Punjab. Not even kidding! Go try it for yourselves. The next kulcha we dug into was the quintessential Paneer Kulcha. Dripping with butter and crispy on the edges, it looked absolutely mouth watering! The kulcha was stuffed with paneer bhurji (ofc), dhaniya, hari mirch and various other spices, making it taste even better than paneer paranthas (no, really)! Last but not the least was the Paneer Masala Kulcha. Again, a spicier version of the basic Paneer Kulcha, this one had exactly the same filling but was sprinkled with a number of spices on the outside of the kulcha! Yumazing is what describes this delicacy the best *satisfied grins*. So next time when you want to pig on authentic desi Punjabi kulchas, make your way to Kulcha King in Sarojini!